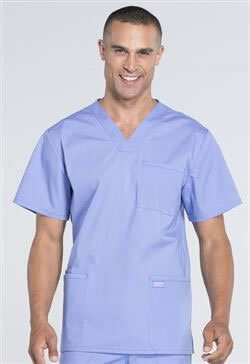 This top is ideal for all medical and dental professionals looking for comfort and style in a basic scrub top. 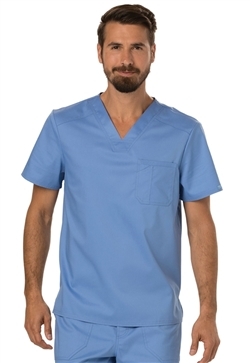 Popular style for surgery centers and hospitals. Fabric: 63% Polyester / 34% Cotton / 3% Spandex Poplin. Imported. 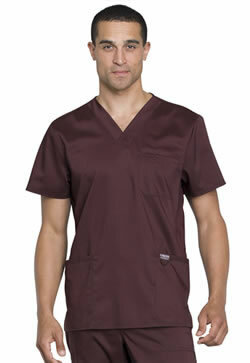 Perfect for all medical and dental professionals, this comfortable top is a must-have at an affordable price. 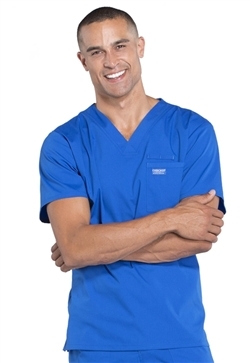 Enjoy the light weight-comfort and flexibility of this men's scrub top. Fabric: 78% Polyester / 20 % Rayon / 2% Spandex Twill. Imported. 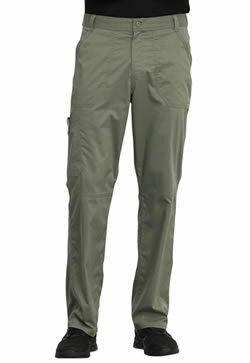 Available in colors: Black, Caribbean Blue, Ceil, Galaxy Blue, Grey, Hunter, Khaki, Navy, Pewter, Red, Royal, Teal Blue, White, Wine. 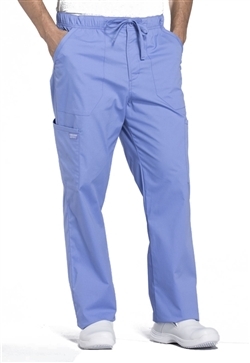 This pant is perfect for all medical and dental professionals looking for all day comfort at an affordable price. Fabric: 78% Polyester/20 % Rayon/2% Spandex Twill. Imported.